Just in time for Summer! 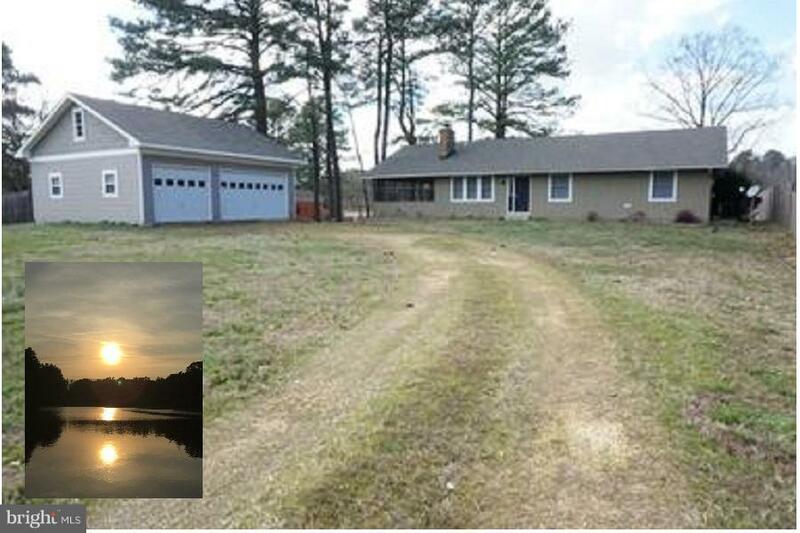 1.30 Acre Waterfront rambler with private pier and huge detached 3 car garage. Relax on the covered rear porch overlooking the in-ground pool and endless water views, or enjoy crabs in the screened-in porch. Living room with vaulted ceiling and brick fireplace. Loft area with 2 skylights. Island kitchen and dining area with full water views.